Kristin Lewis, a lyrico-spinto soprano, has graced the stages of many of the world’s leading opera houses. Noted for her well-focused, majestic sound, rich in overtones and rare blend of piano culture, she has been directed by and among the most illustrious conductors. A native of Little Rock, Arkansas/USA, Ms. Lewis grew up in a musical family, and began singing and performing at an early age. She received a Bachelor of Arts degree from the University of Central Arkansas under the guidance of Dr. Martha Antolik and a Masters of Music degree while studying with Kay Paschal and Andrew Wentzel from the University of Tennessee at Knoxville. Post graduate study was endeavored under the tutelage of Dr. Jonathan Retzlaff, and currently with Carol Byers. A recipient of many honors, Ms. Lewis was awarded the College of Arts and Sciences Divisional Achievement Award for the Visual and Performing Arts from the University of Tennessee at Knoxville in 2015; the Orazio Tosi Prize 2012, given by the Club Lirica Parma, at the birthplace of Giuseppe Verdi, and the Artist of the Year Award by the Savonlinna Opera Festival in 2010. She is a two-time National Finalist of the Metropolitan Opera National Council Competition; a finalist of the “XLVI Concours International de Chant de la Ville de Toulouse”, a winner of the “Internationalen Gesangswettbewerb Ferruccio Tagliavini” and a winner of the “Concorso Internazionale Di Musica Gian Battista Viotti”. Ms. Lewis also won the Opera Prize and the Audience Award in the “Concorso Internationale di Canto Debutto A Merano”. The 2018-19 opera season will feature Ms Lewis’ house debuts at the Metropolitan Opera and Dallas Opera, where she will sing the title roles in Verdi’s Aïda and Puccini’s Manon Lescaut. She will also participate in the OPÉRA EN FÊTE at Avenches Opéra. Ms. Lewis also sang her role debut of Puccini’s Tosca at the Hamburg State Opera. 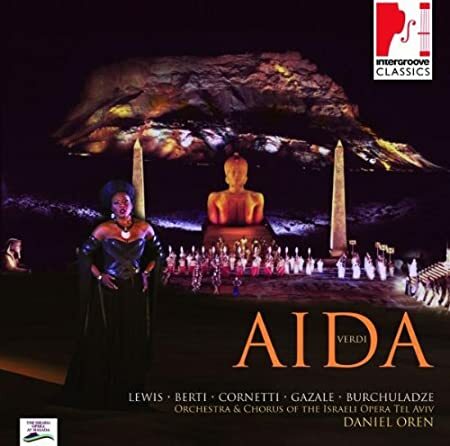 The 2017-18 opera season featured Ms. Lewis’ house debuts at the Gstaad Menuhin Opera Festival, the Royal Opera House Muscat and Opera Hong Kong in the title role character in Verdi’s Aïda. 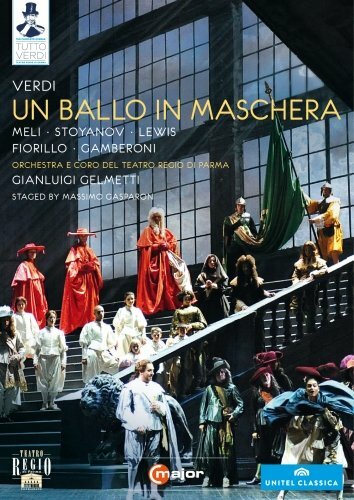 Further, she is delighted to make her highly anticipated return to Teatro La Fenice, in Venice, Italy, to perform the role of Amelia in Verdi’s Un Ballo in Maschera. Other outstanding engagements will include her house debut at the Hamburg State Opera, where she will perform the title role in Verdi’s Aïda, a role that she will also reprise at her beloved Vienna State Opera and the Arena di Verona. The 2016-17 season began with Ms. Lewis being featured in the title role character of Verdi’s Aïda at the Vienna State Opera. She was given prominence during the illustrious “Hollywood in Vienna” Awards Gala in which Hollywood movie soundtrack composer, Alexandre Desplat, was bestowed with the coveted Max Steiner Film Music Achievement Award, by singing the world premiere of a special version of Jerry Goldsmith’s Star Trek: First Contact – Main Title, produced by Werner Stranka and Martin Gellner. She made highly celebrated house debuts at the Royal Opera House in London, England, performing the role of Elisabetta di Valois, as well as at Teatre Liceu Barcelona, where she performed the role of Leonora in Verdi’s Il Trovatore. Ms. Lewis also made her return to the Deutsche Oper Berlin, where she revisited the role Elisabetta di Valois in Verdi’s Don Carlo. Ms. Lewis‘ performance during the opening ceremony of the 62nd Viennese Opera Ball at the Waldorf Astoria Hotel in New York City was noted as a highpoint of the evening. She made a joyful return to the Robinson Auditorium in Little Rock, Arkansas, where she sang as Soprano soloist in Mahler’s Second Symphony with the Arkansas Symphony, under the baton of Maestro Philip Mann. She also returned to Teatro alla Scala in Milan, Italy, for her debut of the title role in Gershwin’s Porgy and Bess, as well as her return to the Vienna State Opera for repeat performances of the role Amelia in Verdi’s Un Ballo in Maschera. A concert appearance featuring Ms. Lewis singing Verdi Arias conducted by Maestro Kimo Furumoto with the Huntington Symphony Orchestra was presented at the Keith Albee Performing Arts Center in Huntington, West Virginia. The 2015-16 opera season highlighted Ms. Lewis’ Carnegie Hall debut as Soprano Soloist in Mahler’s Second Symphony with the Israeli Philharmonic Orchestra and Maestro Zubin Mehta as conductor. Other exciting appearances included her return to Teatro alla Scala in Milan, Italy, to sing her role debut of “Ginevra” in Giordano’s La Cena delle Beffe; her return to the Vienna Staatsoper with performances of “Amelia” in Verdi’s Un Ballo in Maschera; performances of “Mimi” in Puccini’s La Boheme at the Bayrische Staatsoper in Munich, Germany; her house debut at Teatro Regio in Turin, Italy, and her return to Teatro San Carlo, singing the title role in Verdi’s “Aïda. Throughout her career, Ms. Lewis has long been considered a leading Verdian soprano, having performed in such prestigious houses as the Teatro alla Scala, the l’Opéra de Paris, Berlin State Opera, the Arena di Verona, Carnegie Hall, Opera di Firenze, Vienna State Opera, Royal Opera House Muscat, Teatro La Fenice, Opera Orchestra New York in Avery Fisher Hall at Lincoln Center, the Bayerische Staatsoper, the Mariinsky Theatre, Chorégies d’Orange, the Royal Danish Theatre, the Hamburgische Staatsoper, Teatro dell’Opera di Roma, the Vienna Konzerthaus, Teatro Regio di Torino, Sächsische Staatsoper Dresden, the Puccini Opera Festival in Torre del Lago, Teatro Carlo Felice, Teatro Massimo Bellini, Teatro Regio di Parma, l’Opera, Opera Nice, Teatro San Carlo in Naples, Italy, the Savonlinna Opera Festival, Teatro Comunale di Modena, Opéra National de Lyon, Teatro Massimo di Palermo, Teatro La Fenice in Venice, Italy, Astana Opera, in addition to appearing on the far eastern stages of Korea National Opera Seoul, Hong Kong Opera and NKH Hall in Tokyo, Japan. 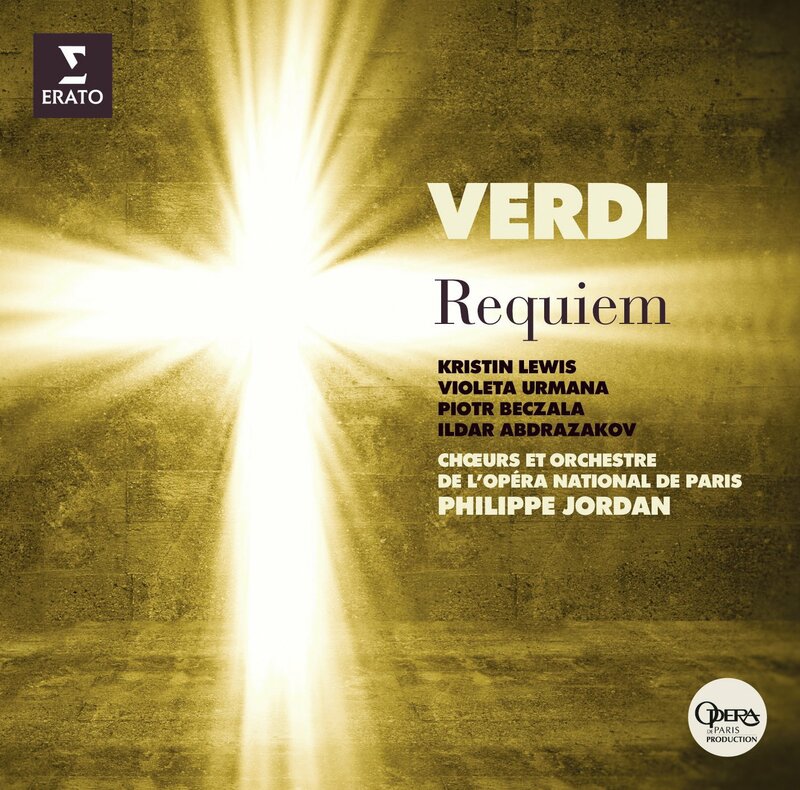 Ms. Lewis has several CD and DVD recordings, including the Verdi Requiem at the Opéra Bastille in Paris, France under the direction of Maestro Philippe Jordan, Verdi’s “Un Ballo in Maschera” from the Teatro Regio di Parma and “Aïda” from Teatro alla Scala under the direction of Maestro Zubin Mehta. In 2014 and in 2018, Ms. Lewis established the Kristin Lewis Foundation Inc, based in America, and the Kristin Lewis International Association for the Encouragement and Development of Young Artists, based in Vienna, Austria. Both organizations are independent, nonprofit corporations designed to connect young artists with developmental and professional experiences. The competitive scholarships offered by the Foundation and other invaluable resources are provided by the International Association serve as a means for those involved to further refine their talents toward careers in performance. Among her other achievements, Ms. Lewis is very active in humanitarian work. She is an Ambassador for the Austrian Red Cross; a spokesperson for the organizations Guyco, which is an African based organization created to unleash the full potential of youth in Northern Uganda and AIDS LIFE, the largest charity event in Europe supporting people with HIV or AIDS. She is also a supporter of Animal Care Austria, an animal rescue agency based in Vienna. Ms. Lewis resides in Vienna, Austria. Her dedication to her calling of opera performance, her passion in humanitarian work, and her commitment in leveraging resources for young, talented artists encapsulate her international travel and image as a global ambassador of the arts, culture and philanthropy.